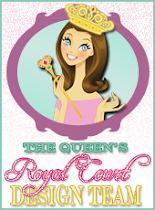 Welcome to The Queen's Royal Stamp Release Event! royal fun and you can join in on all of the excitement and giveaways. How do you play ~you say?? it's as easy as 123.
me know your favorite sentiment from that day's release. comments to win the stamp set released for that day. This adorable Camera Card was cut using an SVG file in MTC software. The Queen is loving creating cards that are camera shaped. card to make it POP! Love the "don't make me shoot you"! OMW...snap happy =) That fits me to a T !! OMG!! You outdid yourself on this one!! Seriously?? "Don't make me shoot you" and "Snap Happy". Simply fabulous!! I just realize the shape of this card!!FABULOUS!! I love it! !Such pretty paper as well as the adorable sentiment. FUN stamp Release!! What a pretty card! I love the "Don't make me shoot you" sentiment haha! That is perfect for me cause I always have the hardest time with my children when it comes to taking pictures of them! :) Super fun stamp set! Love the card. .. Thanks for the sentiment too. Another great set, I like the background paper you used on the card. Favorite saying is: "We just click"! 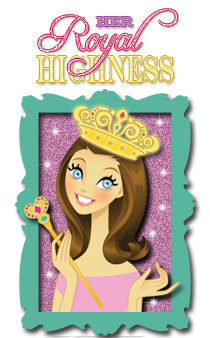 I already follow your blog & FB group, I've signed up for e-mail, and I shared event on my FB page! Love love love this card shape!!! Love the paper!!! Love the stamp set! Need I say more? Well, except you are DA Bomb T! OMG I love all of these stamps! Hee Hee I love this stamp set!! Cute card too! 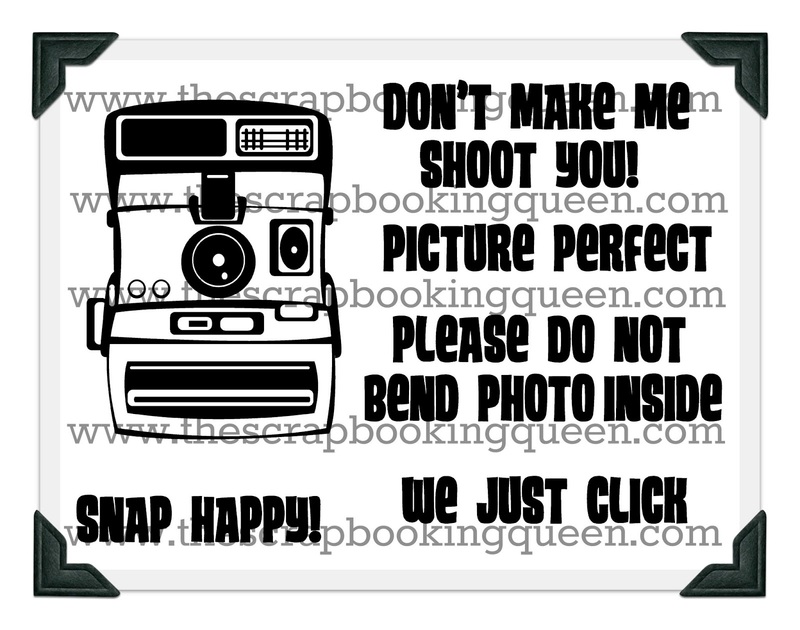 I love the sentiment "don't make me shoot you" I already follow you by email, on the blog and I shared the event on FB. Thanks for the giveaway! Haha! Love the sentiment don't make me shoot you! Bwahaha! Love it! Hahahaha! Too funny! Love these sentiments! "We Just Click" and "Don't make me shoot you" are my two faves. :) Precious card! 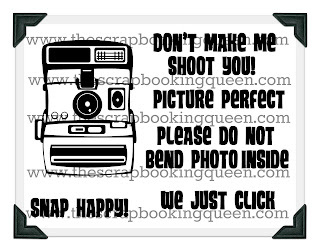 I love the "Don't make me shoot you" sentiment!! TOOOO CUTE!!!... I am LOVING that "we Just Click" sentiment!!!
" Don't make me Shoot You " .....I love it !! Too darn cute . TFS . I love it!! Can I be added to the Royal Group?? Please!! The comment in front of this is from me.